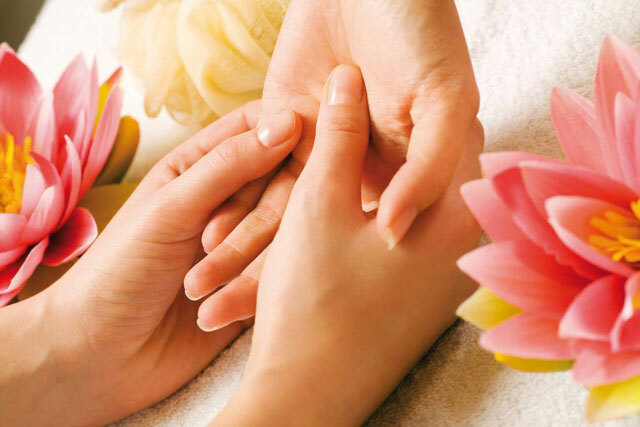 Why hire a spa consultant? - Spa Advisors, Inc. If you have not opened a spa or salon business before, the task ahead is large! Hundreds of tasks must be completed, in an organized manner, in order to take your vision from a thought to a functioning, profitable business venture. The spa and salon industry is unique! If you have not operated within the industry before you decide to open your business, it is advisable to seek out experts who have opened successful operations over and over. Those who are currently working in the industry will also benefit from sound business advice. The reason to hire a spa consultant is simple: to save considerable amounts of time and money by having an expert available to simplify the process and, give you valuable input in the decision-making process. The level of involvement by the spa consultant is up to you. They are available to run the entire process or, simply to advise you as necessary. Everyone has a different series of needs and different levels of expertise. Would you believe the same steps necessary to open a 35,000 square foot spa are also necessary to open a 3500 square foot spa? Yes, only 10% the size but with 100% of the planning, development and preparation needed to open the facility. In smaller operations, very few personnel are responsible for this large workload. Important details can slip through the cracks and often owner who should be marketing, image-building and overseeing the project are left to execute time-consuming tasks. Let someone who has gone through the process time and again help you stay focused throughout the project, quickly handle large portions of the project for you and, save time and dollars. Whether you are developing a small day spa or a large resort spa, the endeavors are equally challenging. Beyond the scope of traditional business development such as developing a business plan, securing financing, identifying a location, designing and equipping the facility, hiring staff and developing treatments, there are equally important matters relating to marketing, permits, licenses, computer systems and more. New spa development brings a whole new set of industry-specific issues not found in many other business ventures. Hiring an experienced spa consultant in the planning phases of development is a commonality among spas and salons that are highly successful. What you are buying is the experience and expertise of someone who has spent the time, energy and resources to learn industry nuances and has formed strategic alliances with a variety of professionals who bring quality work to the table. This ultimately saves you a tremendous amount of time and money by avoiding common mistakes and keeps your project on budget and on time. Opening a new spa involves the services of a variety of individuals and resources. Architects for spa design and layout, space planners, designers, project managers, educators, marketing and PR experts, Concept and Culture Creators, experts in procurement, management and human resources are all individuals a new business owner will need or, choose to fill themselves. The job can be overwhelming. Our approach integrates the work elements from all of these experts into a clear, concise and concept-driven project model. Successful industries attract a wide array of investors and operators. Sometimes those entering the spa or salon industries are investors but most often, they are entrepreneurs who recognize a need in a community and know they have a concept that will be successful. Over the past two decades, I have watched the Spa Industry quadruple in size. At that time, many had not experienced a true full-service spa with amenities, nor could they conceptualize a business environment designed not only for therapeutic purposes, but also for pure relaxation and stress release. Spas have become an amenity demanded by most hotel and resort guests. Resort spas have begun to focus not only on hotel guests, but local alike. Day Spas have created niches in their markets by creating enticing environments and, are priced much lower than their resort competitors. Today you will find not only relaxation and stress release; you will find highly effective treatments whose benefits last for weeks. This success does not come without comprehensive research, planning, space planning and design, service development, staffing, education, evaluation and leadership.